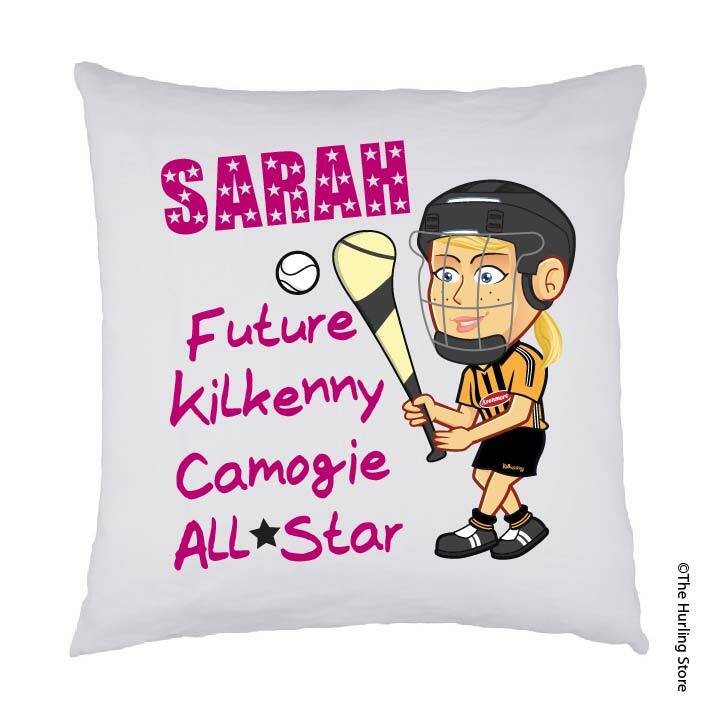 Our NEW personalised Camogie cushions are a fantastic gift for all ages. 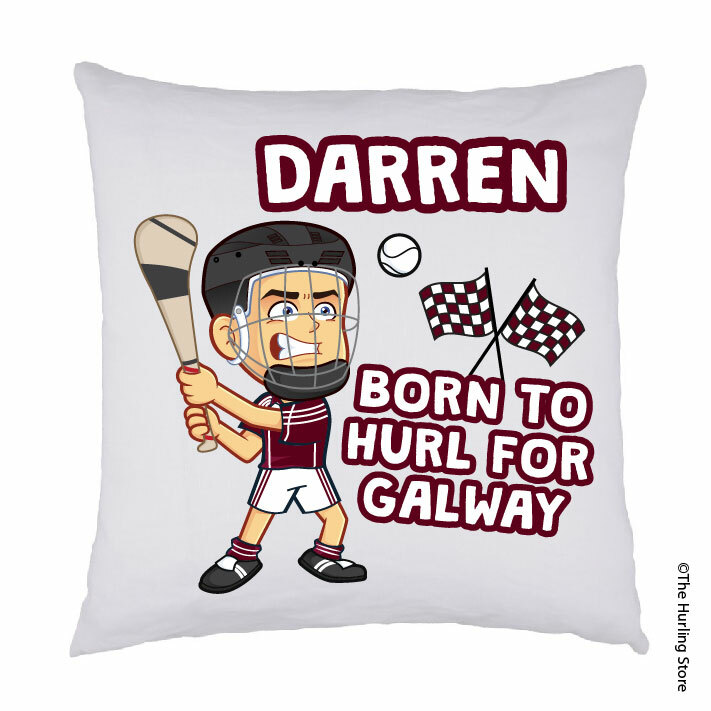 Size 40x40cm. This cushion has a zip so that you can remove the filling and wash the cushion case. 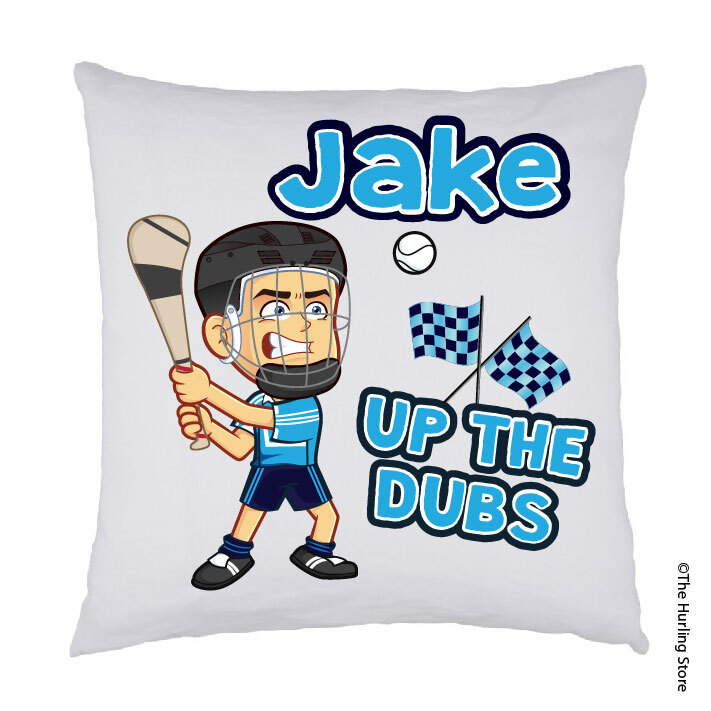 You can customise the text on the cushion. 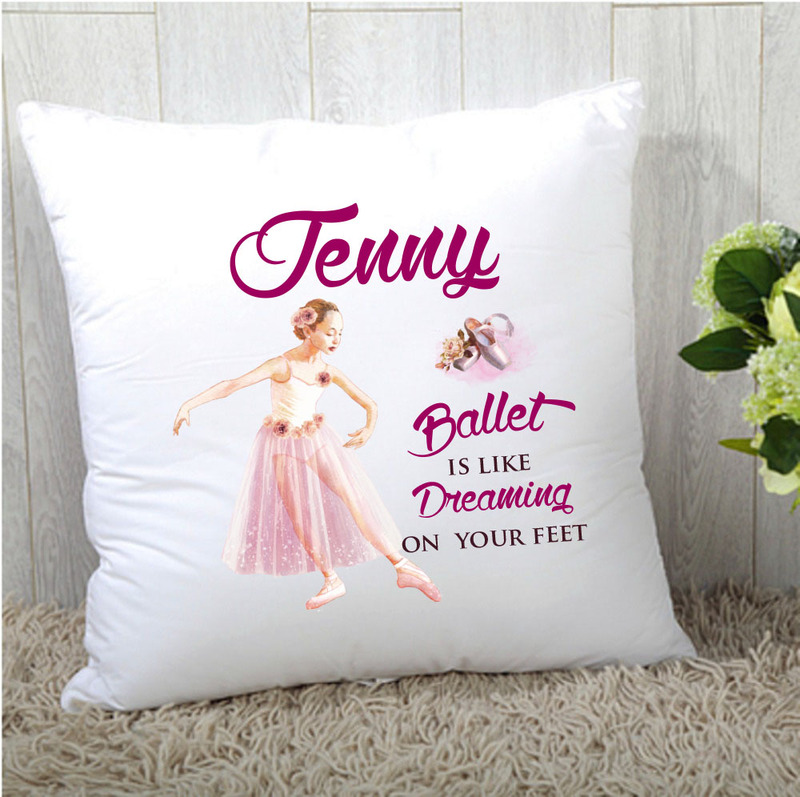 Sample text show on product image.